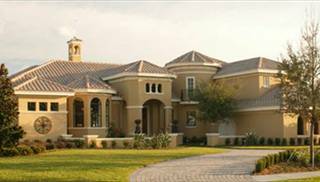 If you dream of the sprawling villas and estates of Spain, Italy and the French Riviera, you've come to the right place! 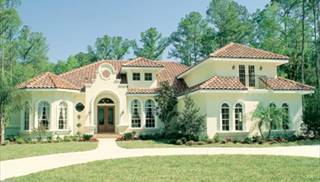 Our collection of Mediterranean house plans is so exciting that you will imagine being transported to a new life in an exotic locale. 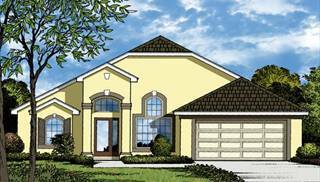 These homes' floor plans tend to be spacious and open, with high, airy ceilings. 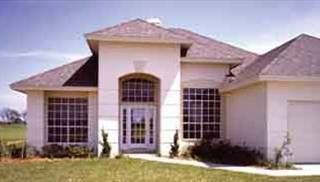 The sizes range from modest to luxurious. 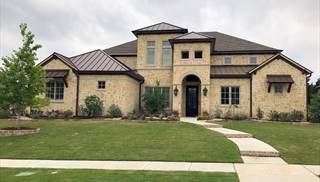 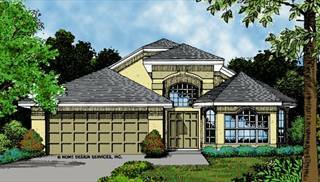 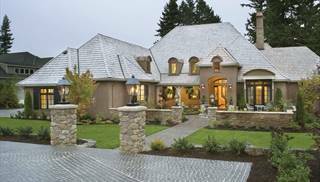 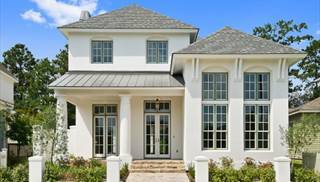 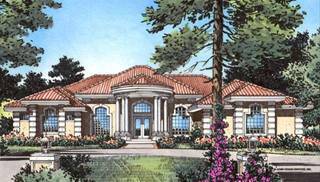 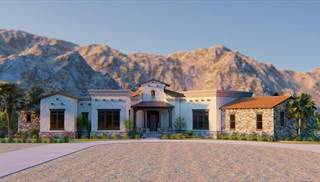 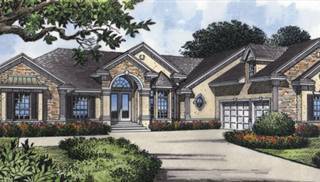 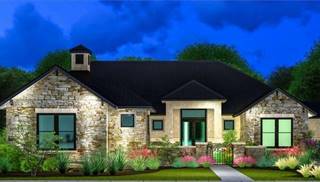 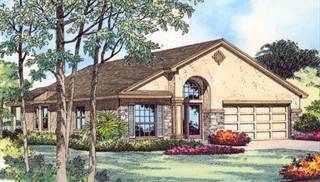 The stylish exteriors of Mediterranean home plans feature classic stucco, open arches and large windows. 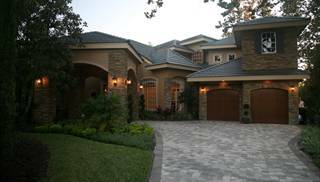 Shallow tile roofs are popular, with wide overhangs to provide plenty of shade in sunny weather. 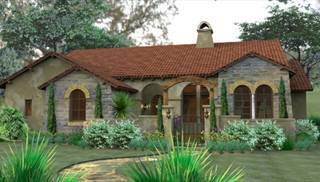 Swimming pools can make nice additions to backyard areas of Mediterranean designs. 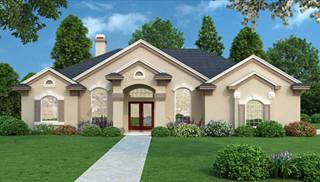 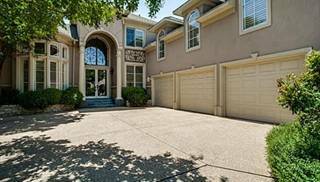 Lovely courtyards and expansive patios with summer kitchens facilitate tasteful entertaining.